Alliston Home Hardware Building Centre donates 265 gallons of paint to SMH. Alliston Home Hardware Building Centre donates 265 gallons of paint to Stevenson Memorial Hospital’s revitalization project. FOR IMMEDIATE RELEASE – [August 27, 2018] Stevenson Memorial Hospital (SMH) is currently undergoing a revitalization project, giving a fresh new coat of paint to many areas throughout the hospital – with all of the paint being used generously donated by Alliston Home Hardware Building Centre. This is a wide-scale community initiative fueled by corporate and volunteer giving. 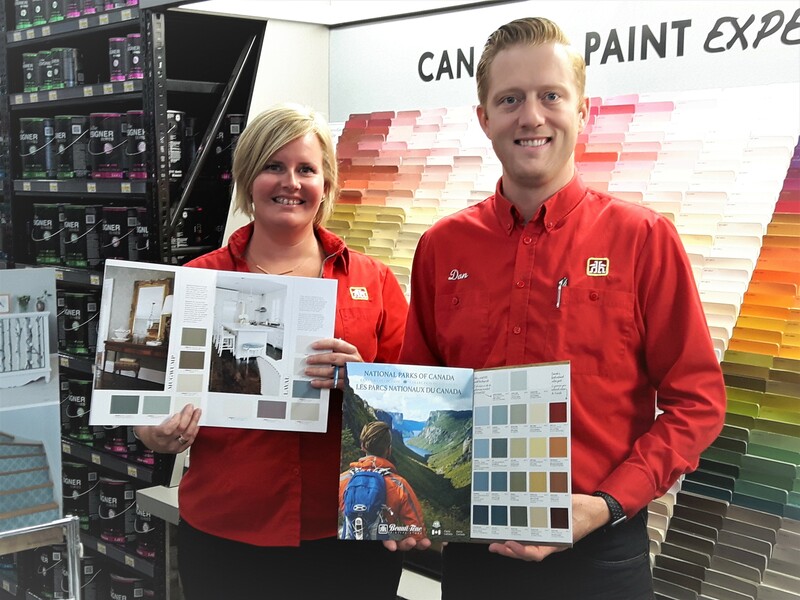 None of it would be possible without the support of the community that we serve and SMH is deeply grateful to Alliston Home Hardware Building Centre for generously donating 130,000 square feet of Beauti-Tone paint - the equivalent of close to three football fields or a three-acre farm! Painting is just one of several key initiatives under the “Roll Up Your Sleeves” for Stevenson revitalization project. There are numerous opportunities to get involved. If you or your organization would like to make a donation in kind or organize a volunteer painting group, please reach out to the Foundation office at foundation@smhosp.on.ca.